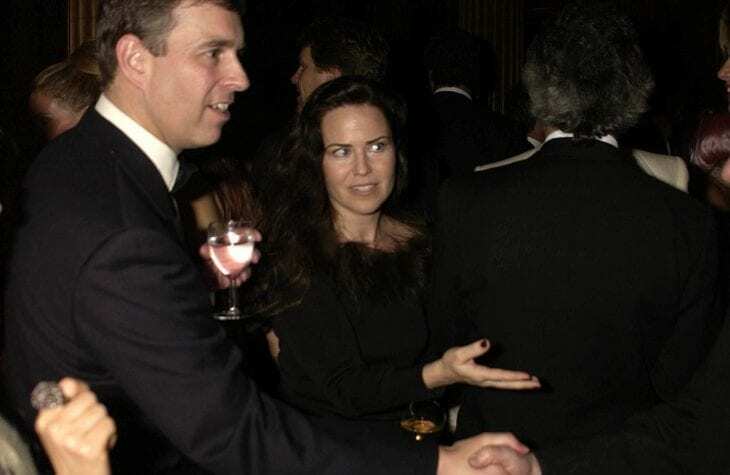 Before he met Sarah Fergie Ferguson, Prince Andrew had a relationship with one actress everyone thought he was going to marry. 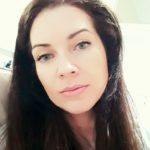 Here is the whole story about why that relationship didn’t work out. 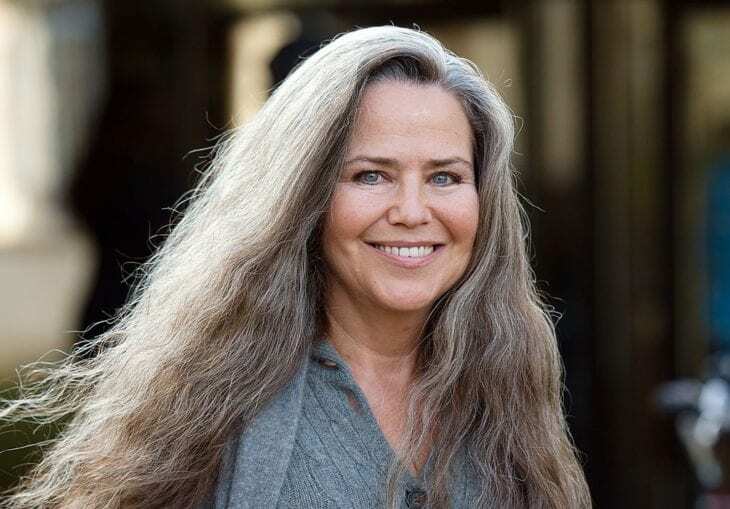 In February 1981, Prince Andrew and American actress Koo Stark were on a blind date, after which they were in a relationship for the next 18 months. Things seemed pretty serious back then, to the point that Stark even met the Queen. Prince Andrew had to end the relationship because of something from Stark’s past. The actress and the Prince have stayed in touch, and he is even her daughter’s godfather. 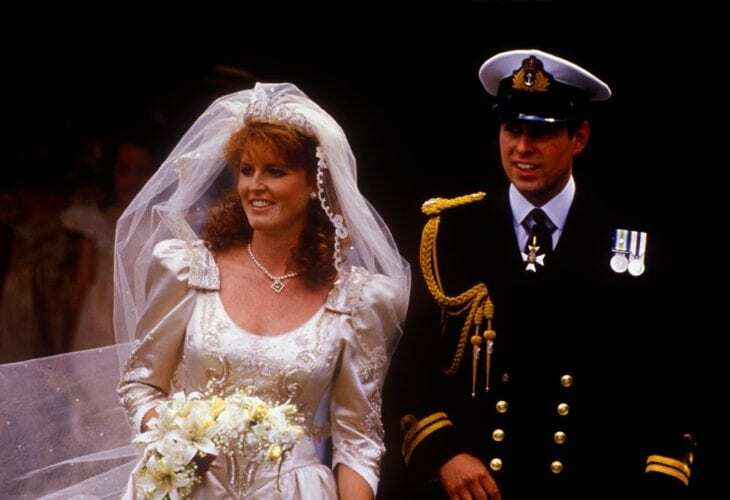 In 1982, at Westminster Abbey, Prince Andrew and Fergie got married. They are now divorced, but still living together in the Royal Lodge at Windsor. Stark married Tim Jeffries, but the marriage lasted only four years. After that, she was engaged to Warren Walker, but they never got married, and they split after a while. The couple share a daughter. Home » Celebs » Who Is The Woman Everyone Thought Would Become Prince Andrew’s Wife?